What Hinders Your Love Life? Stormy seas are ahead for romance at the start of the week. 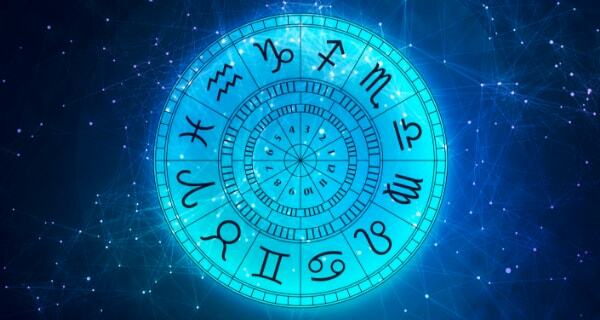 The last-quarter Moon in Taurus on Monday will intensify the controlling and potentially explosive energy of Venus opposing Pluto, which will be in effect through Wednesday. Don’t let the tension build up in a relationship until you’re about to lose it! On the upside, this influence can help transform an emotional pattern that hinders your love life. The weekend will have a lighter vibe as Moon in fiery Leo evokes the playful side of romance. Best days for socializing: Thursday, Saturday, and Sunday. 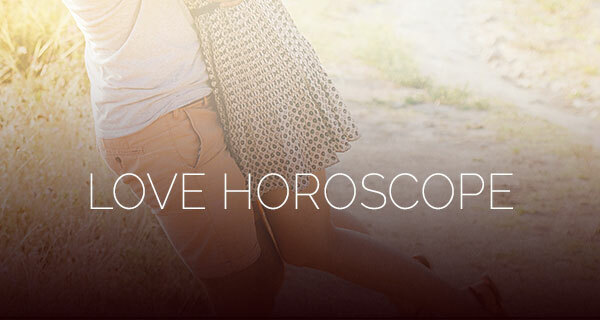 Here is your love horoscope! Wondering what the Universe has in store for your romantic life? A psychic astrologer can give you a detailed relationship reading! You’re in a quandary over whether to spend on something fun. 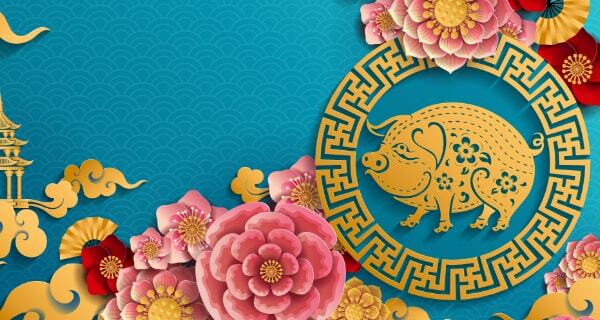 The last-quarter Moon in Taurus can trigger a conflict between lavishness and thriftiness in how you handle your finances. The issue can carry over into your relationship with your partner if you aren’t forthcoming about the matter. Venus in your sector of home life opposing Pluto will intensify the problem or trigger another issue with a family member. As a result, you’ll need to rein in the urge to be secretive or controlling; taking a direct approach will clear the air. Romance will flow easier this weekend, especially on Sunday, when you may meet someone special at a friendly gathering. Home and family will be your focus during the last-quarter Moon in your sign. You may experience a conflict between what you want and the needs of someone in your family. What’s more, your Venus ruler opposing Pluto may prompt you to say something you’ll regret, so keep tabs on your temper. Being secretive about your own needs certainly isn’t the way to go, either. Doing some journaling or talking to a wise friend will clarify what you need to say. On a happier note, hosting a gathering of your friends or family this weekend will lift your spirits. Or perhaps an intimate tryst at your home would be more to your liking! The last-quarter Moon in Taurus is awakening your unconscious. Chats with people from your past may come to mind if the words have meaning for you now. Also, be on the lookout for scenarios in dreams that point to a past life. Such memories can certainly offer insights about your current relationships. Money will also be on your mind as Venus opposes Pluto, which will cause stress in your relationship if you and your partner aren’t on the same page regarding spending. You’ll be more inspired to connect emotionally with someone you love this weekend. If you’re single, love can be found through an online source or during a trip. Connecting with friends will energize you around the time of last-quarter Moon in Taurus. Participating in a group will introduce you to new friends, and perhaps a new love interest! You’ll just need to be mindful of overspending on social activities. However, the most important influence for you this week is Venus in your sign opposing Pluto. You’re likely to feel antsy to make a change in your love life or feel a change is on the way. What this influence is doing is getting you to analyze your feelings and behaviors pertaining to relationships. What would you need to let go of to increase the flow of love in your life, Cancer? How your career affects your personal life will be the theme of the last-quarter Moon in Taurus. You’re motivated to find fulfillment in both areas, but you’ll likely need to make a change to achieve that outcome. Venus in your unconscious realm opposing Pluto will help by revealing a limiting belief, emotion or behavior that hinders your love life. Releasing the block will certainly empower you to make better choices in your relationships. It will also unlock any hidden creative talents you have that are waiting to be uncovered. The week will end on a spirited note as the Moon in your sign energizes your emotions and makes you a magnet for admirers. Getting out of your own way so you can achieve your dreams can be the gift of the last-quarter Moon in Taurus. This influence will reveal how you stop yourself from moving forward, out of fear of failure or another limiting emotion. Also this week, Venus in your social sector opposing Pluto may trigger a clash of wills with a friend or someone in a group you belong to. You may get the urge to take control of the situation, which is actually beyond your control. Letting go of your expectations is your mission. In the love arena, your past may play a role in love during the weekend. Whether to open yourself to love or keep things light will be your quandary during the last-quarter Moon in Taurus. You’re craving a connection that touches the depths of your being, but your fear of being vulnerable may erect a wall around your heart. What’s more, your Venus ruler opposing Pluto can reveal where you give your power away in a close relationship. You may need to strengthen your boundaries if a lover, friend or relative asks too much of you. Connecting with friends will lift your spirits during the weekend. If you’re single, you’ll be drawn to someone you meet during a group activity. The last-quarter Moon in Taurus in your partnership zone may trigger a conflict with your significant other over your work. Finding a balance between your work and personal life would be your optimal outcome, but Venus opposing your Pluto ruler will make it hard to get your attention if your focus is elsewhere. You’ll also be needing some space, which isn’t a bad thing Scorpio if you reveal what’s going on with you to the people you’re close to. Just be sure your “space” isn’t an excuse for avoiding a relationship issue. You’ll be more open to sharing your heart this weekend, much to the delight of your lover or any potential lovers you encounter. 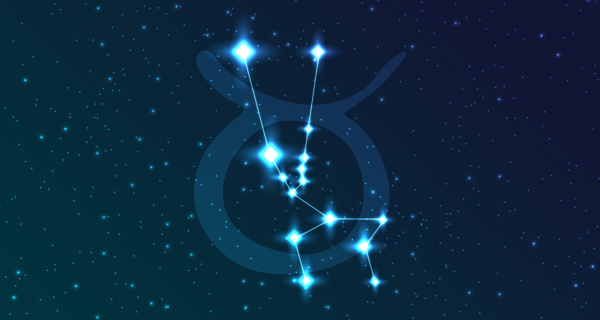 The last-quarter Moon in Taurus is making you aware of the details involved in a goal you’re pursuing. It’s mainly about getting your life in order so you’ll be ready for your soulmate or dream job or whatever it is that makes your heart sing. Venus opposing Pluto will challenge you to release an entrenched emotion, belief or habit that blocks the flow of intimacy. An influence from your Jupiter ruler midweek will intensify whatever issue you’re dealing with. You’ll certainly be ready for an adventure this weekend when exploring a new area or activity is sure to inspire passion. If you’re single, a distant land may play a role in a romantic encounter. The last-quarter Moon in Taurus is awakening your desire for more passion in your life. You’ve been dealing with some heavy issues and now you’re ready for fun. Well, you will be ready for fun once the Venus-Pluto opposition is done with you. This influence is making you aware of any emotions you have that hinder your closest relationships. Controlling behavior, jealousy or secretiveness may also play a role in blocking the flow of love. Moon in Leo this weekend will assist you in analyzing your inner life so you can purge the negative pattern. Then you’ll be ready for the increase in intimacy coming your way next week. You’ll be focused on a matter pertaining to your family or property around the time of the last-quarter Moon in Taurus. Your partner may not be on the same page with something you’re trying to accomplish, so be sure to keep the lines of communication open. If you’re single, you may become aware of a family pattern that is influencing your decisions about love. Also, a Venus-Pluto opposition can trigger an issue about shared duties in a relationship. It can also reveal what you need to release to achieve a healthier lifestyle. As for love, Sunday is your best day this week for a rendezvous with your sweetie or to meet someone new. You’ll be motivated to speak your mind during the last-quarter Moon in Taurus. Whatever you’re holding back is likely to come bursting forth in a stream of words that may or may not express your true feelings. The intensity of Venus in your romance zone opposing Pluto may also cause you to overreact to whatever has triggered your feelings. However, communicating from the heart will empower your self-expression. If you’re single, you may find yourself attracted to someone who is highly charismatic but unavailable. Or, you may feel like being alone. Perhaps sharing your feelings with an understanding friend would be a better choice. Astrology plays an important role in your love life, which is why you should get a psychic astrology reading. Our astrology psychics can tell you if you and your partner are really soulmates. They can also warn you of any potential relationship pitfalls to come.